It's really cool that HK have an amazing community of fashion bloggers (thanks to Jasmine of DRESSMEBLOG.me for making this happen). Aside from the fact that each of us are from different backgrounds, everybody never fails to share and inspire each other through fashion and style. 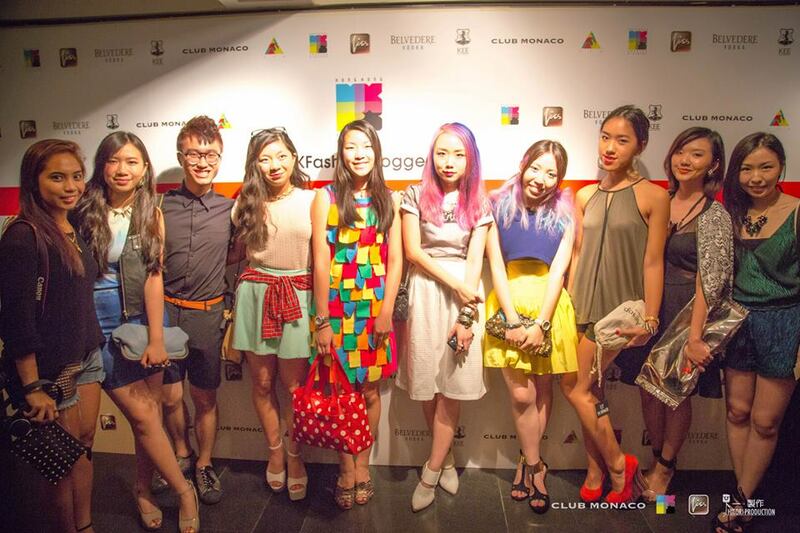 It is truly a pleasure to be a part of this fashionably growing community. 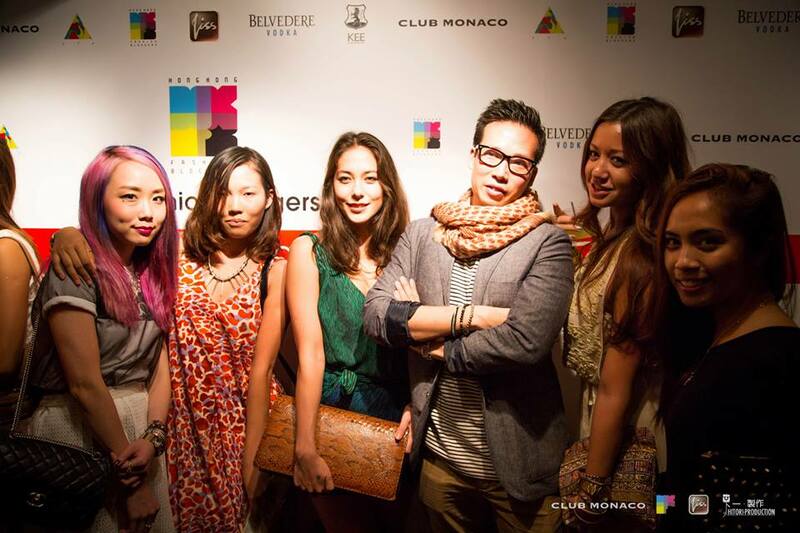 Few weeks ago, the 2nd year anniversary party took place at KEE Club - amazing place. 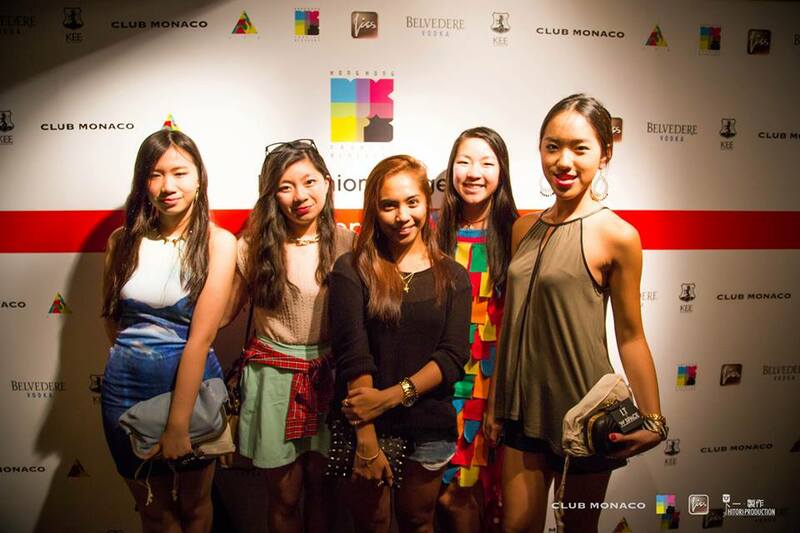 Reunited again with fellow fashion bloggers and met new ones as well. Along with all the fun, a panel discussion happened. Fashion icons shared inspiring words about social media and blogging. 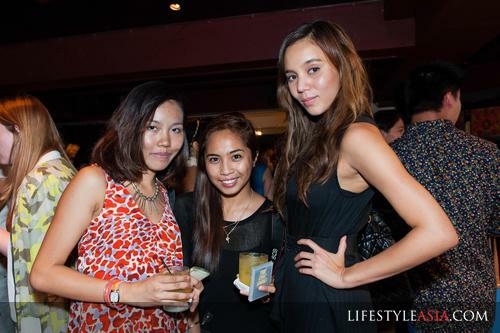 Got to finally meet the gorgeous supermodel, Helena Chan (Asia's Next Top Model) - she's such a sweetheart! What a fun night! I agree, it was really to hear from people of different backgrounds! Of course, so nice to meet you too!